By 2026, the airport capacity will grow from the current 55 million passengers to 70 million. 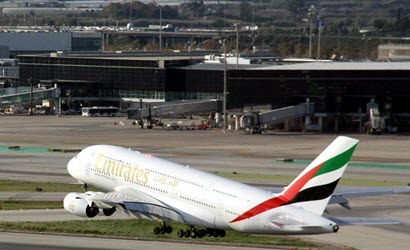 Barcelona-El Prat started 2018 with a new growth record of 9,1%. 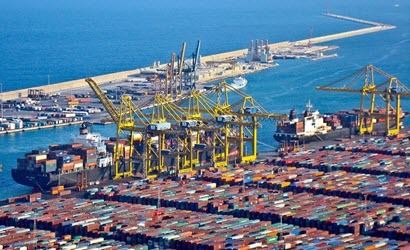 Catalan exports grew 8.7% in 2017 when compared to the previous year. Catalan exports represent 25.6% of the Spanish total.